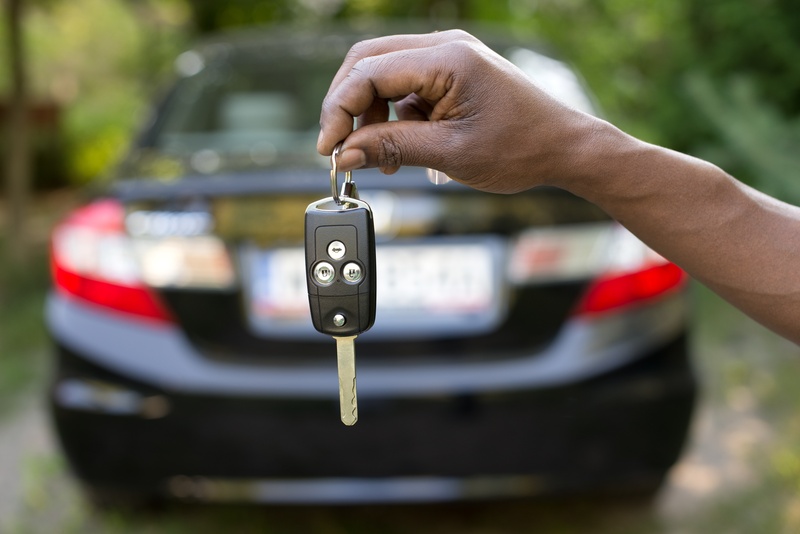 Buying a car in South Africa can be tricky, especially when you do not have the money at your disposal to buy it cash. The credit industry makes it easy for most of us to be able to get our dream cars through a vehicle finance. By law in South Africa, financial institutions have a mandate to practice responsible lending. Responsible lending means offering credit to a person who can afford that credit. A few things will have the effect on whether you get granted credit; for example, you should not be under debt review, have an administration order against you or have been declared insolvent when you make the application. Your credit history also has a huge effect on whether you are granted credit. It is vital to pay your debts and ensure that your record is up to date. Lastly, you need to be in a state to afford the credit you are applying for, this will be determined by your financial commitments (Your income, Your expenses and your debt repayment). This is very important and I would advise you to ensure the above is in order before you apply. This is a very exciting phase of buying a car as this is where you go to the dealership and choose your car. Unfortunately, a lot of people have gotten in a trap with vehicle dealers. 1. A salesperson will make sure that you do get the vehicle you want and 2. they will always make sure that sale goes successfully. Because of the excitement, we end up putting ourselves in situations that cost us in the end. Most times, vehicle dealers would do everything for you and also go to the extent of getting the vehicle finance for you. This can sometimes work out better for you or not. The Prime rate in South Africa is currently sitting at 10% and depending on your risk, which varies from one person to another. My advice is to go and try to get the finance for yourself. The go-to banks are MFC a division of Nedbank and Wesbank a division of FNB. This is because these financial institutions specialise in vehicle finance. So chances of you getting a better interest rate are high with these institutions. Normally, the term of payment for a vehicle is 60 months (5 years.) You do have an option to have your term reduced, which will increase your installment. Other institutions go up to 72 months. Depending on your credit risk that can have another influence. Another system that banks would offer you is what is known as a Balloon payment. I for one would never advise you to choose this option but let us explain it further. A Balloon payment basically is the amount of money that gets taken off from your installment and you would have to pay that amount at the end of your term. At the end of your term, you would have to pay that amount up in cash, even if it works up to R50 OOO. In a case that you cannot, you will have to sell your vehicle to pay of the amount or refinance it. This is not a good idea because when you refinance it as a loan it adds on interest. This option is definitely not an option I would advise anyone to take. A vehicle without insurance is dangerous and most dealers would not allow you to take the car without insurance. These will vary in terms of the vehicle you have and your risk. So make sure that you have enough money to pay for insurance and service plans.